Frozenbyte, the developers of Has Been Heroes, confirmed in an interview that the game sold the best on Nintendo Switch. 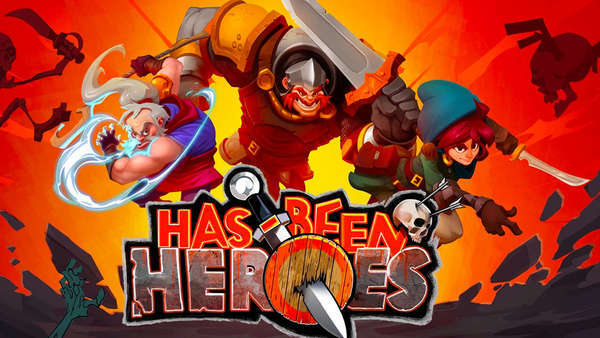 Has Been Heroes was released on Nintendo Switch, PS4, Xbox One, and Steam on March 28 this year. The game received mostly lukewarm reviews from gamers. Frozenbyte also reaffirmed their continued support for Nintendo Switch, with their next title called Nine Parchments.